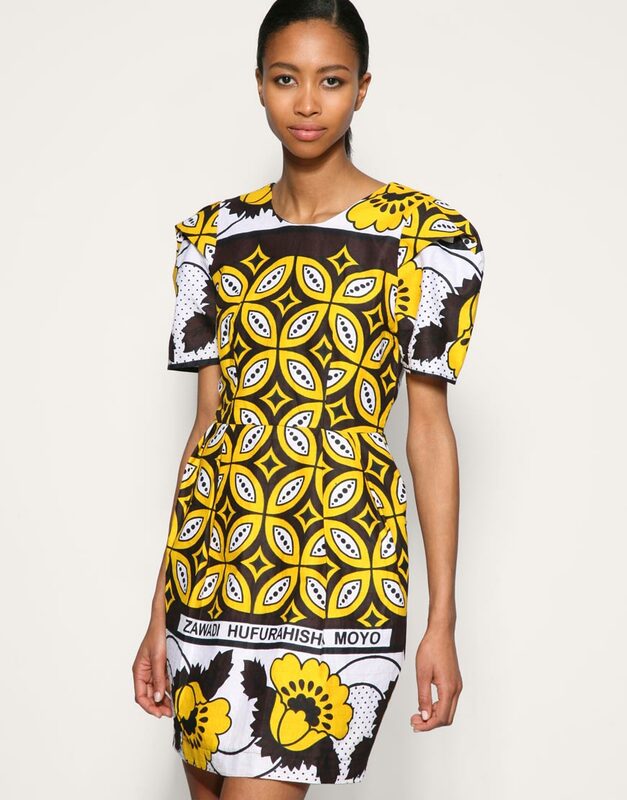 I love the whole tribal trend and am a massive fan of prints so I was thinking of buying some ASOS Africa pieces… I’m just not sure what, which is where you guys come in hopefully. I also like the two dresses below…both for different reasons. The one on the left is cute and summery but I think it’s missing some of the bold prints the others have. Whereas the dress on the right has the bold design but I’m not sold on the colours…. Have you brought anything from the ASOS Africa collection? "Grubby little paws on Giles…"
Cute pictures! I Love your blog. Great post. Hey, welcome back! Sorry to hear of your woes, I had a benign lump removed from somewhere on my person when I was 17 and I felt horrible for a while, mainly because I couldn't shower while the dressing was on! Rank. But some lovely shopping will cheer you up. I love those shorts, and they have some blue and green harems too. Trousers are so much fun, I know you're a dress girl but bright trousers and a plain top are so much more of a statement. I am loving those shorts, maybe if I get money for my birthday! I love the shorts. DEFINITELY get them! As for the dress, I'd definitely choose the right option. I agree that that bolder is better!